We are now counting a few more days before the dove hunting season starts and I’m sure lots of you are pretty excited. Like in Texas the dove hunting also starts at Sept. 01 for North and Central Zone as well as in the Special White-winged Dove area. Which they allow bag more doves in the area. Steve “Wildman” Wilson the Public Affairs Coordinator of Arkansas Game & Fish Commission stopped by “THV11 This Morning” to talk more with THV’s Ashley Blackstone. MAKE YOUR DOVE HUNTING DREAM TRIP HAPPEN!!! Looking for a new bird hunting trip? Plan your next bird hunting trip and have an incredible experience like you never had before! Make your hunting dream trip happen! I love how Wildman talks and explain how fun a dove hunting is, how this can improve your social relations with your family and how he ask beginners to step in first at shooting ranges to practice, see list below. To avoid injuring wildlife and suffer from pain as we want them to be killed quick and clean. Also Wildman discussed about interesting facts about dove that 80% of its total population die either your hunting on it or die by natural causes. No daily limit or possession limit on Eurasian Collared Dove. 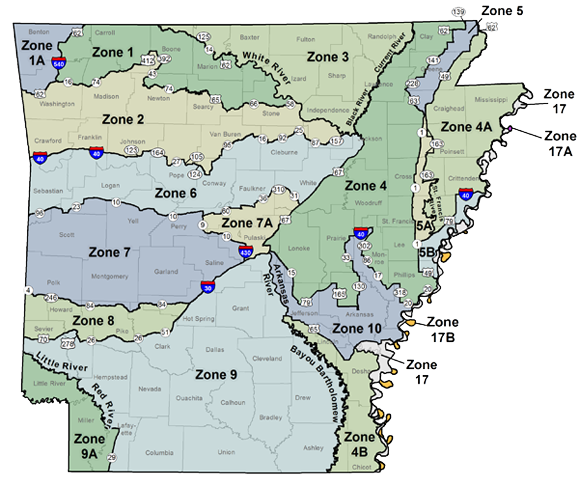 Harvest Information Program Registration (HIP) – Hunters 16 or older are required to carry proof of Arkansas Harvest Information Program (HIP) registration when hunting ducks, geese, doves, coots, woodcocks, snipe, rails, gallinules or moorhens. FREE of cost. Nonresident Annual Small Game Hunting License (NRH) – that entitle the you to hunt migratory birds, quail, rabbits, squirrels and furbearers and valid until 30th of June for $80.00. You can buy license online, over the phone, or in person, agfc.com for requirements and form to fill up. For those who want to test their shooting skills especially for beginners, I highly recommend to visit shooting ranges near you some are free and some range $5-15. To learn how to hunt dove, tips & techniques in placing dove decoys to attract more doves, this guide might help you – dove hunting for beginners.